Smartphones and tablets are fast becoming the first choice of device at work for many individuals. One of the crucial driving factors for this culture is the fact that personally-owned devices often are more advanced in features as compared to company-owned devices, and also enable working anytime, anywhere. 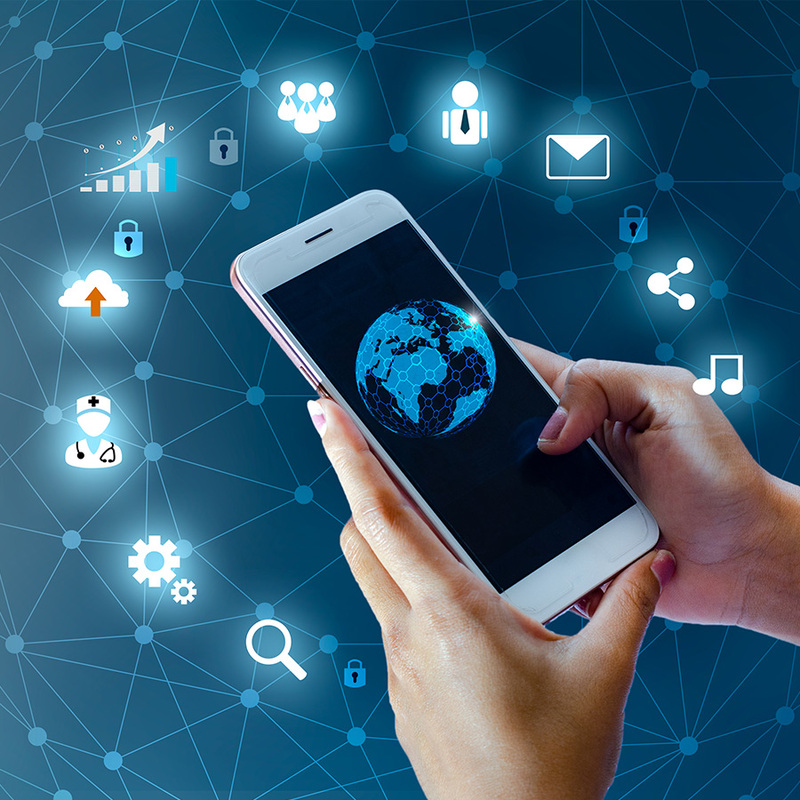 While corporate and academic settings are increasingly adopting the mobility culture, it also calls for enhanced data and content security to avoid misuse of business-critical information. 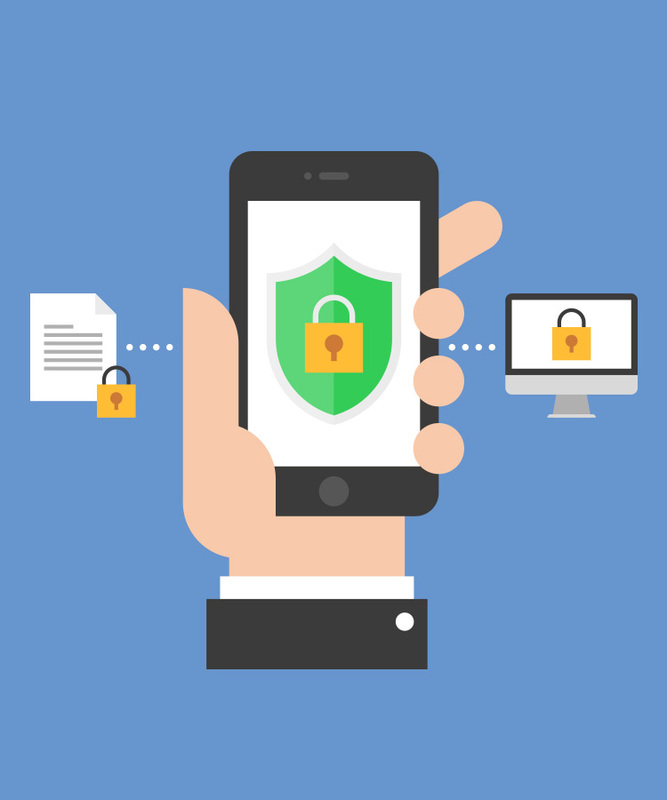 This is where Mobile Device Management (MDM) comes into play. As per a global survey, 63% of businesses attribute mobility as the most crucial factor in attaining a competitive edge. BYOD enables organizations to lower their expenses on the installation and maintenance of IT equipment, as well as alleviate the pressure on IT personnel for device maintenance/security. As employees have the freedom to work from anywhere, it also contributes to higher employee satisfaction and promotes better time utilization. Employee-owned devices are more vulnerable to data breaches and cyber attacks than company-owned ones as the former often lack corporate anti-virus software and are often beyond the purview of the enterprise’s IT monitoring. Therefore, the confidential business-critical data contained in such a system is at risk of breach and misuse. Our Mobile Device Management Solutions enable you to monitor, manage and secure your employees’ mobile devices used for work. Following are our key offerings for Mobile Device Management. You can wipe your data, lock remotely and view and access data from any of the registered devices. Centralized dashboard with analytics and a bird’s eye view of the entire mobile device ecosystem. Convenient & secure access to business emails on mobile devices through a 3-stage authentication. Easy tracking and detection of devices with geo-tags within the allocated locations. Role-based access and proprietary algorithm-based authentication for greater network security.